Back on the market with a brand new roof!! Buyer's financing fell through! 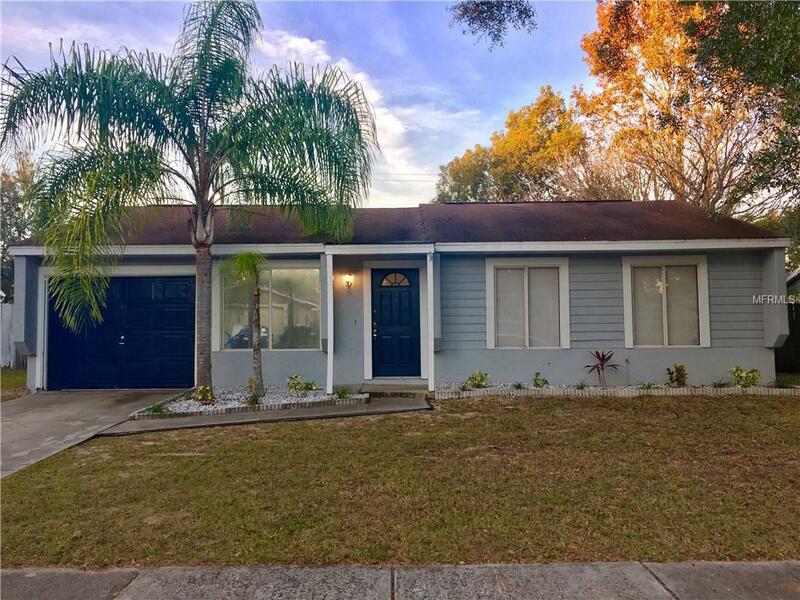 Come see this cute 3 bedroom 2 bathroom home! The main room has a dining room/living room combo that leads you into the kitchen. The family room features vaulted ceilings and a cozy charm. Master bedroom is spacious, including a large closet and full bathroom. This home is perfect for a family with two additional bedrooms, a second full bathroom,utility room that comes with a washer and dryer, tiled floors throughout. Enjoy extra storage space with the one car garage. Also, bring your pets to the fully fenced large back yard that sits on a conservation area. Don't miss out on this one!